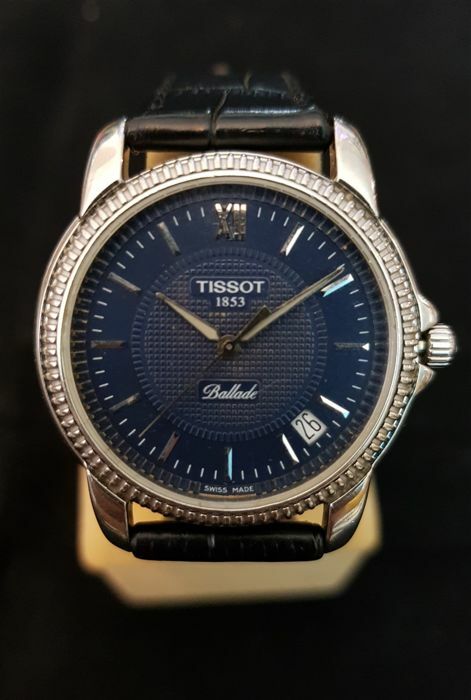 1853 Ballade ''NO RESERVE PRICE"
Rare Tissot Watch Running Perfectly. 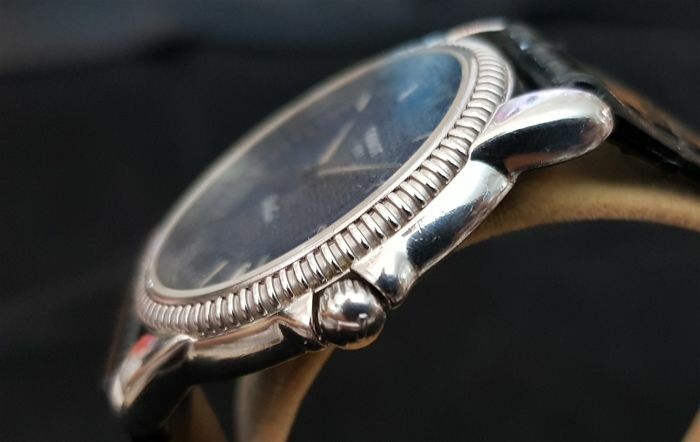 Showing Some Wear on Case and Dial. 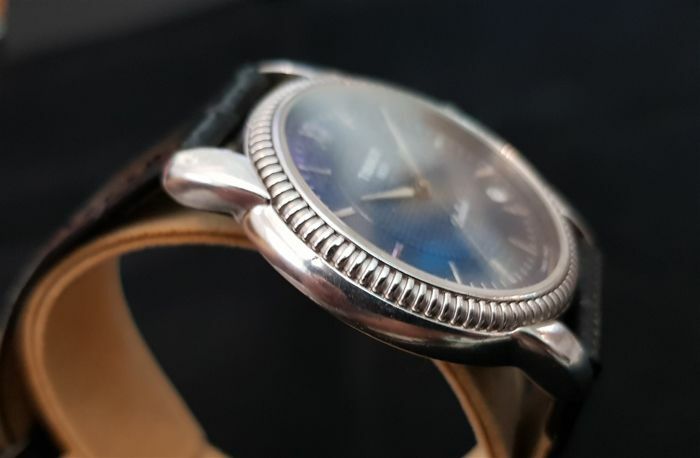 A case is never been polished and wear is showing daily use. 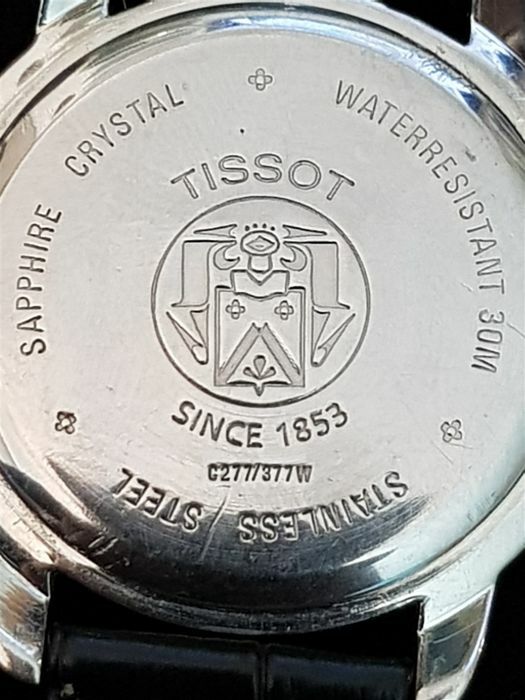 -Movement: Swiss ETA Quartz for Tissot. 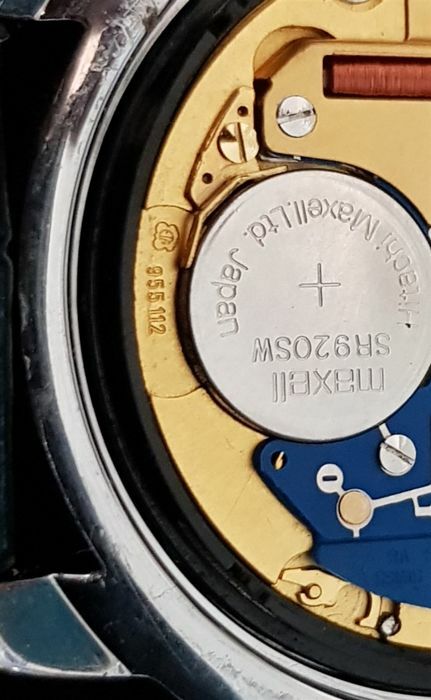 -Date indicator window btw 4-5 O'clock. 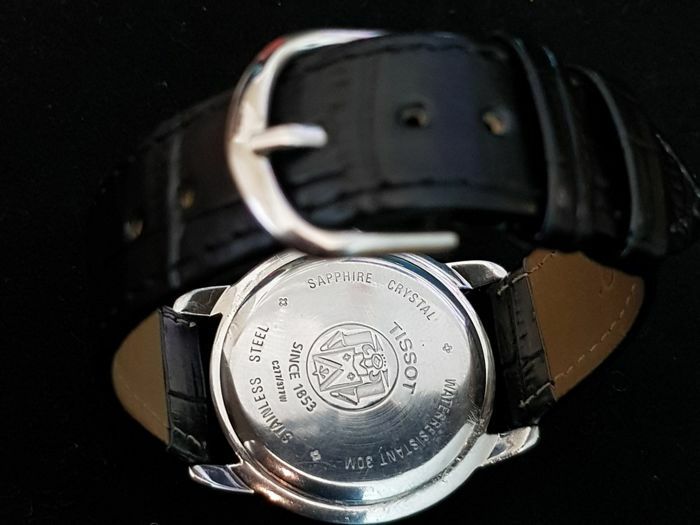 -Comes with Unworn Leather Strap 22.5cm with the watch. We ship tracked and insured via Express Couriers.